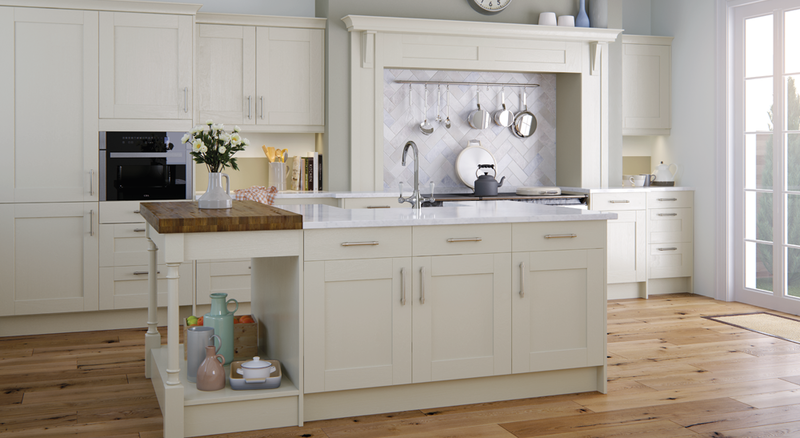 The Clarkwell Collection boasts the leading choices of finish including natural European oak and painted timbers. 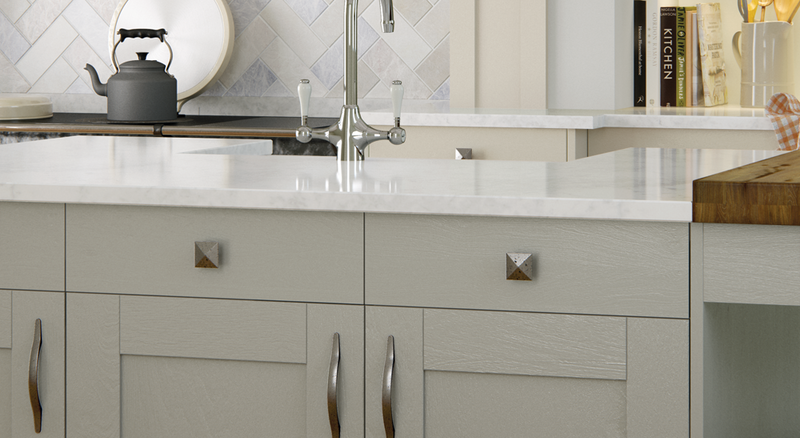 Finished and lacquered using the finest manufacturing techniques ensures Clarkwell is unsurpassed for durability. 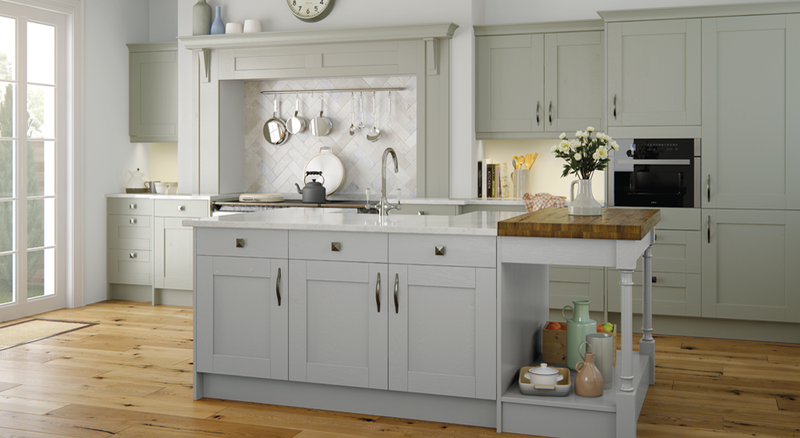 With a full range of furniture accessories, you can design the kitchen of your dreams.